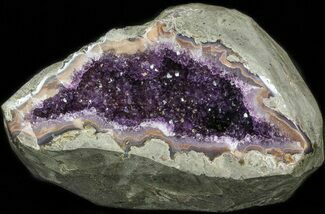 Geodes are rounded, hollow voids in rocks filled with crystals and other minerals. 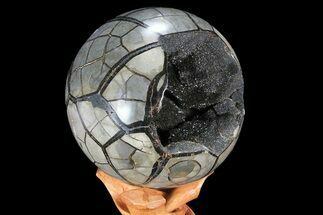 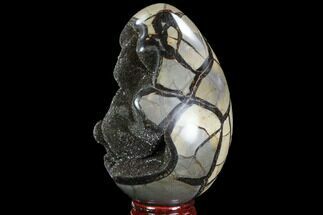 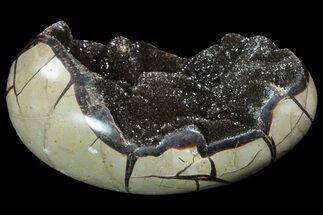 They are typically formed when air bubbles inside of volcanic rock form hollow cavities. 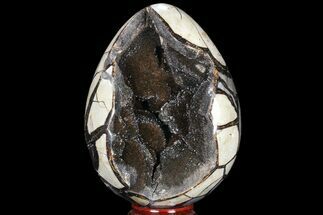 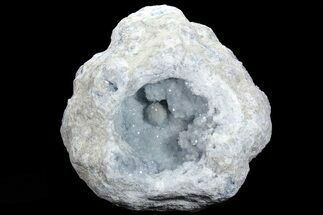 Over time, as mineral-rich water seeps into the rock it beings to deposit tiny crystals on the sides the hollow cavity. 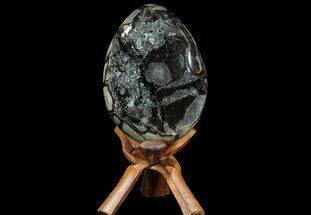 After millions of years, the flow of water gradually builds crystals inside the empty space. 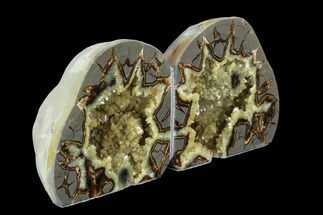 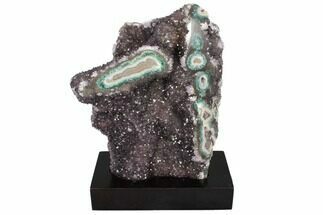 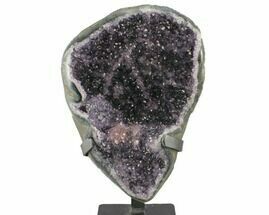 We carry geodes from many locations, some of them containing spectacular crystal formations. 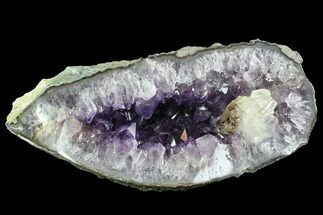 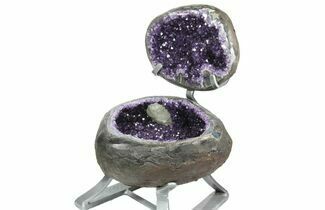 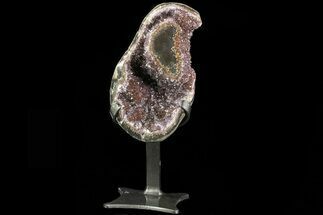 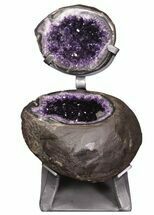 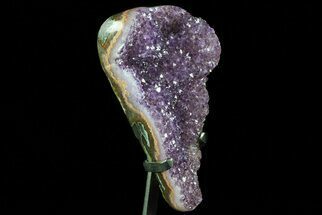 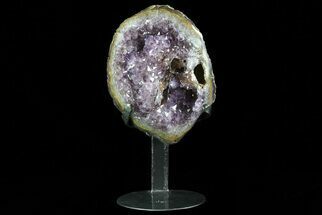 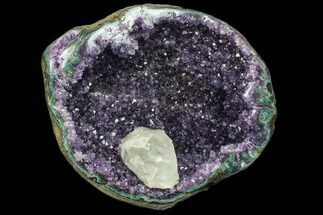 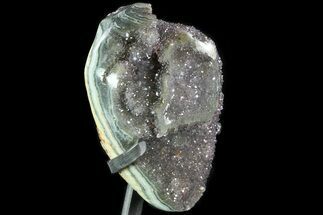 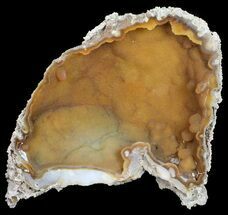 Geodes are hollow, usually rounded cavities in a rock that are lined with crystals and other minerals. 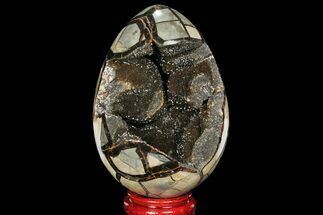 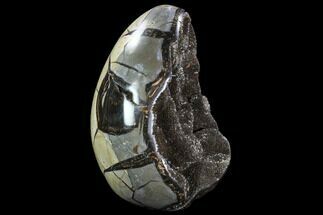 They are typically formed in igneous (volcanic) rock, though they can also be present in sedimentary rocks. 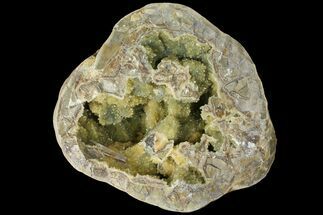 Geodes typically start out as hollow gas bubbles in volcanic rock. 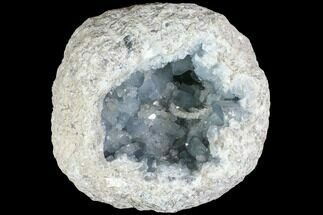 Over time, hydrothermal fluids or groundwater deposit minerals within these gas bubbles, forming a crystal lining. 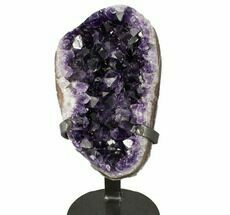 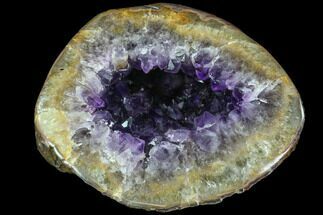 What minerals/crystals are found in geodes? 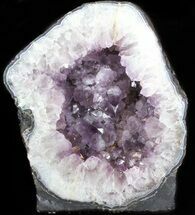 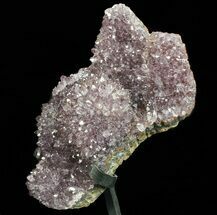 By far the most abundant mineral found within geodes is macrocrystalline quartz (including amethyst), but calcite, pyrite, barite, celestite, & chalcedony (agate) are also frequently found. 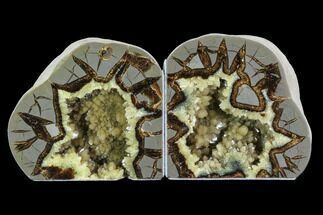 Geodes found at the same locality typically have similar minerals deposited inside. 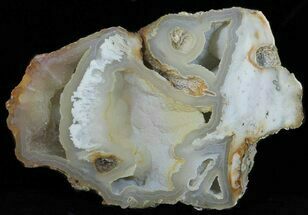 The Dugway geode beds in Western Utah. 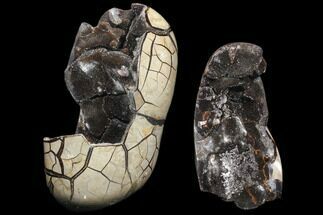 The Warsaw Formation in the Keokuk region near the area where Missouri, Iowa, and Illinois. 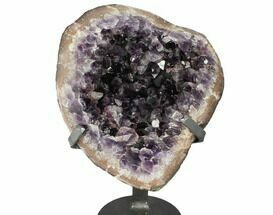 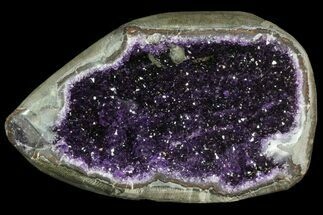 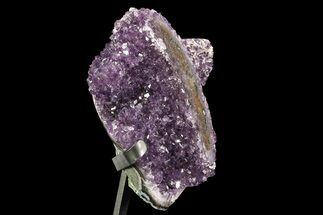 The volcanic rock deposits in Southern Brazil and Uruguay which produce gorgeous and sometimes very large amethyst geodes. 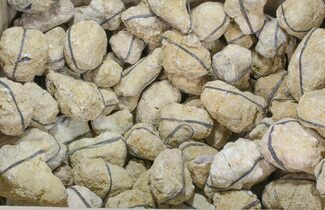 The area near Chihuahua, Mexico produce abundant geodes called Coconut Geodes mined from about 100 feet below the surface. 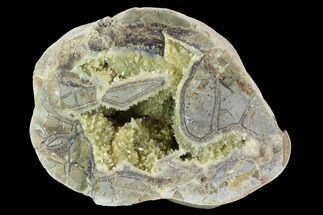 What’s the difference between a geode, nodule & vug? 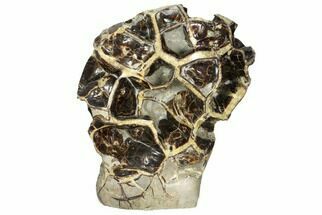 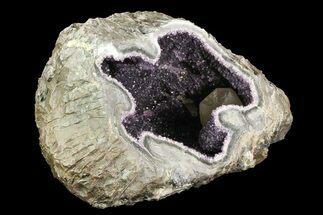 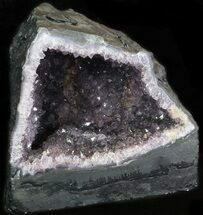 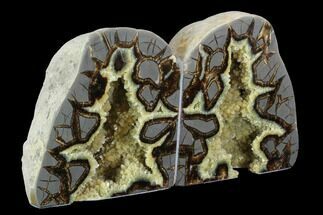 Geodes are hollow cavities within the rock, while nodules are completely filled in with minerals. 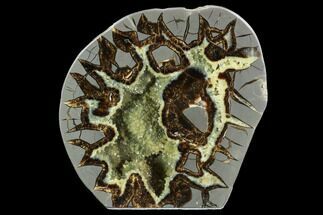 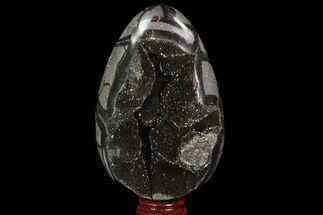 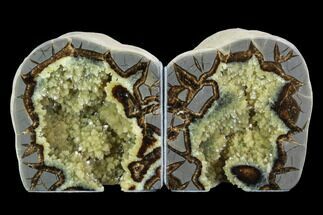 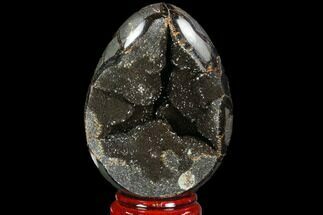 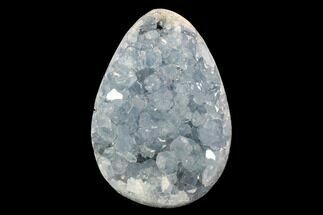 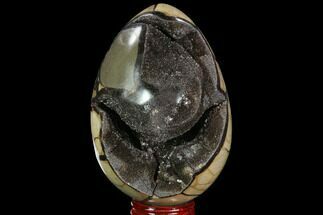 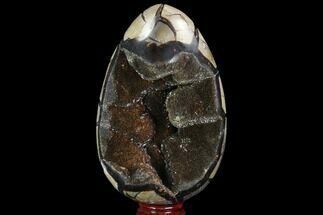 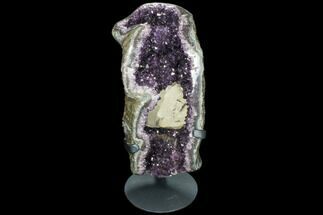 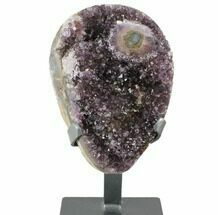 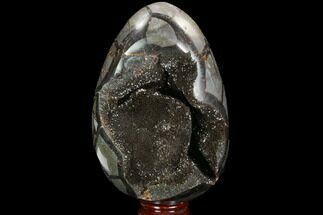 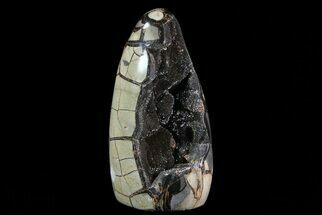 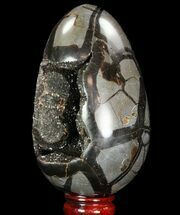 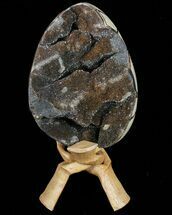 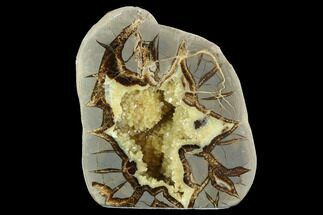 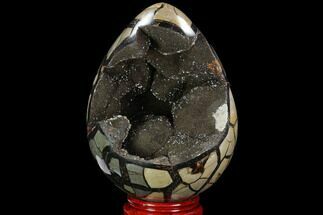 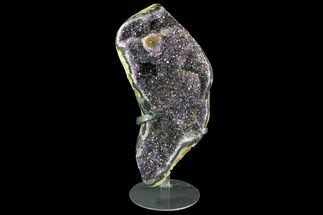 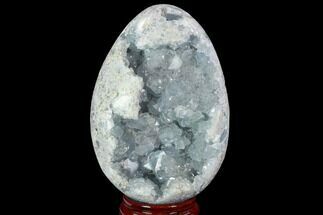 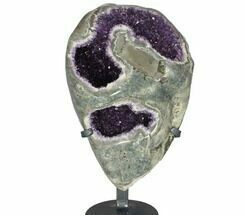 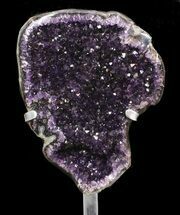 Vugs are irregularly shaped pockets typically along of vein or breccia while geodes are rounded or oblong in shape.